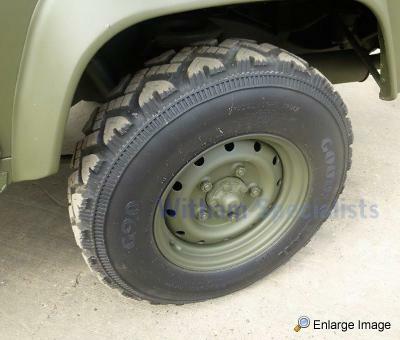 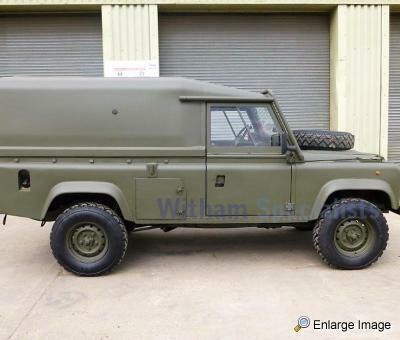 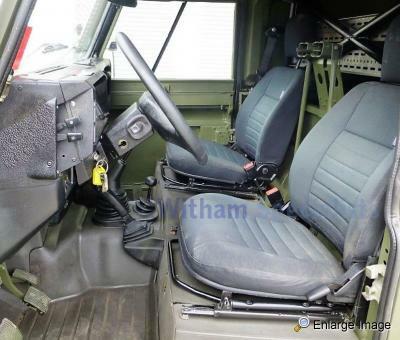 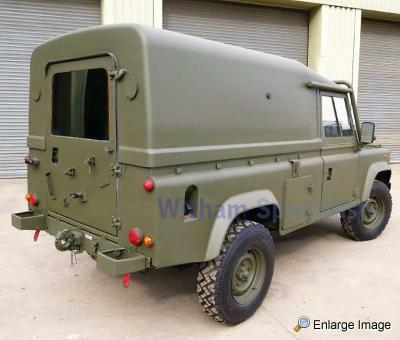 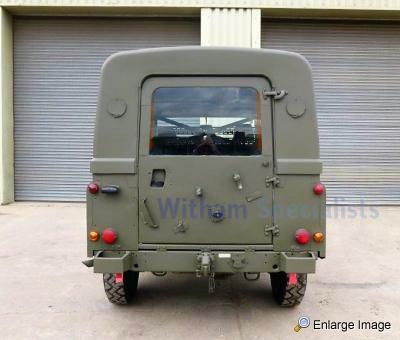 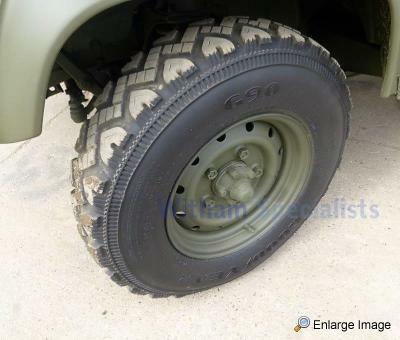 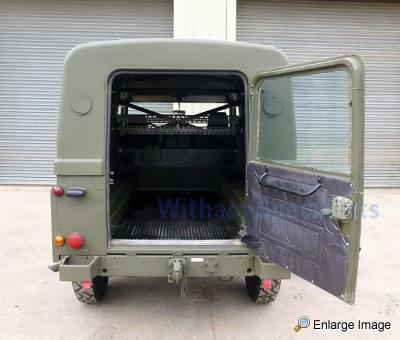 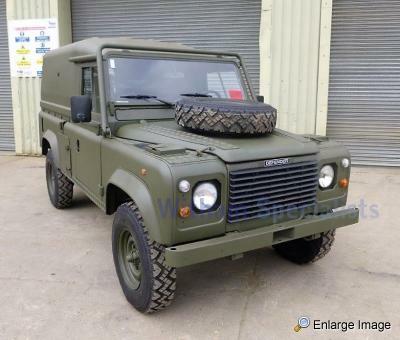 Increasingly rare, Land Rover Tithonus 110 Left Hand drive, direct from service with the MoD. 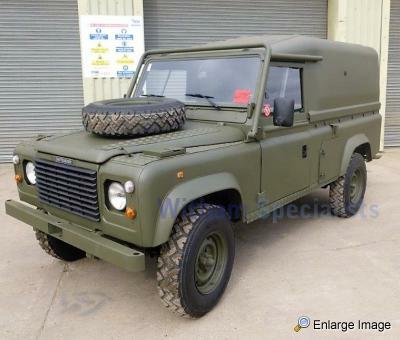 Project TITHONUS was the contract awarded for the upgrade of the MoD Land Rover Defender fleet. 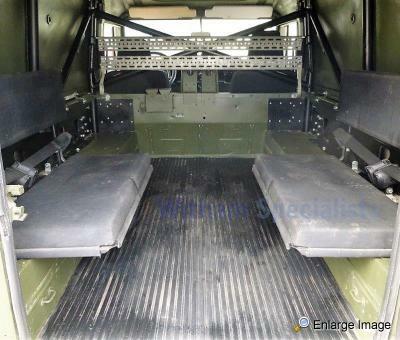 The project included front seating, rear seating and anti-vibration acoustic matting. 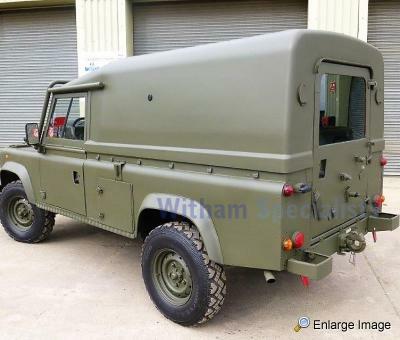 In addition to this, each vehicle has had full updated roll over protection including an additional external roll bar fitted. 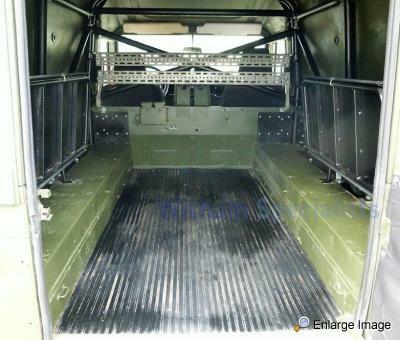 Wolf style composite hard top, Chequer plate reinforcement to the bonnet, wings and sills and Wolf Heavy duty wheels. 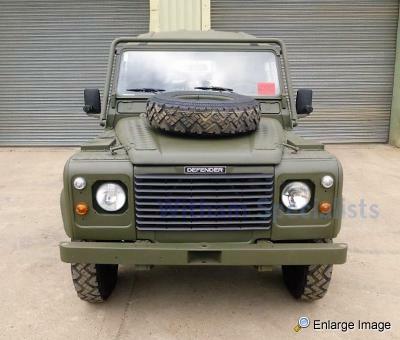 According to Defence Equipment & Support, Project Tithonus is a "mid-life improvement" to currently serving Land-Rover Defenders. 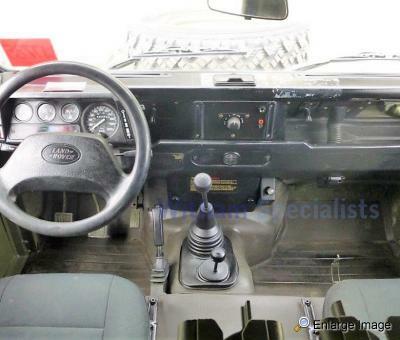 The project was to extend the overall service life of the Land-Rovers by 10 years, from 20 to 30 years. 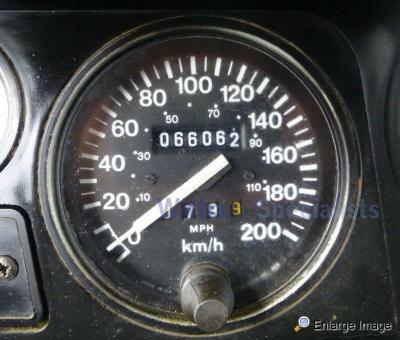 The name Tithonus comes from Greek mythology where, Zeus granted Tithonus immortality. 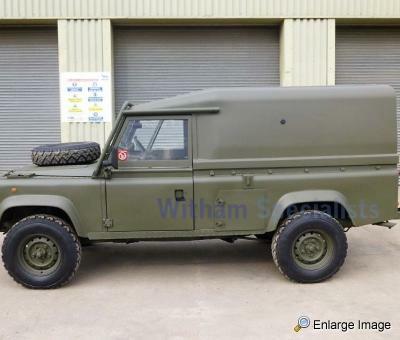 However, eternal youth was not part of the package; hence, he would live forever, but get older and older. 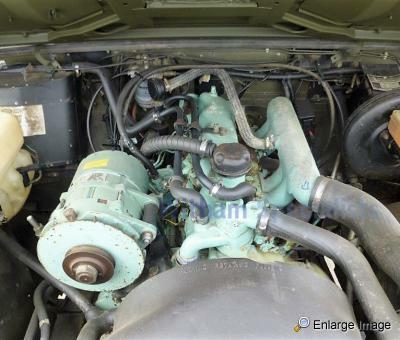 This vehicle runs and drives extremely well with plenty of power through all gears. 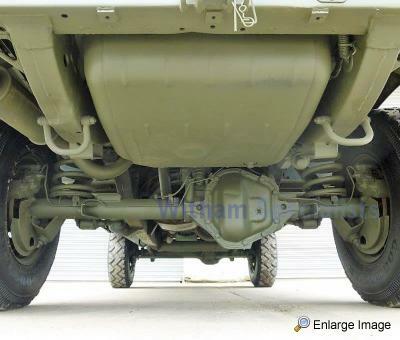 Please note, this vehicle has been workshop checked, and has just had a full service and new cam belt fitted.